I really love yearly devotionals. That is why this book didn't get reviewed at the end of last year. I had to wait until I could begin it with the new year. I'm so glad I waited too. 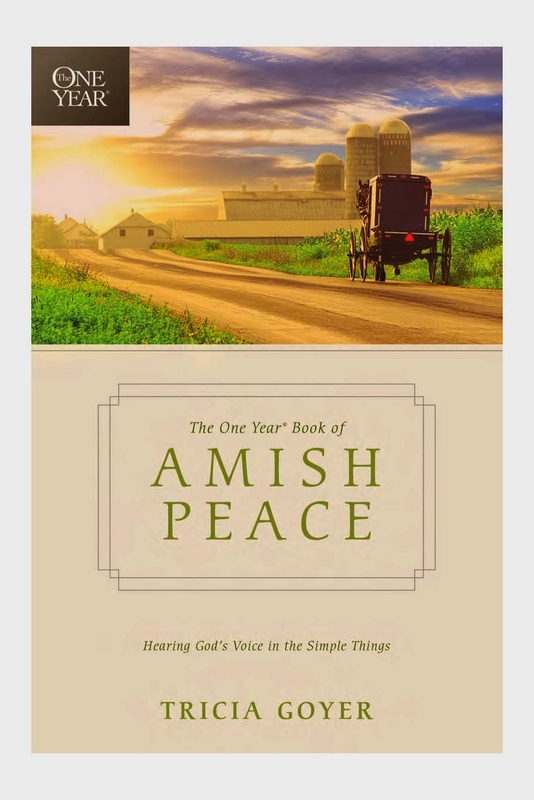 Each day brings a new vignette that teaches us something about living a good life based on Amish practices and beliefs. 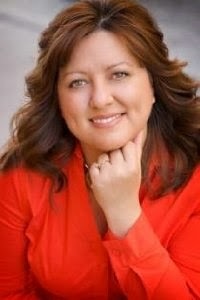 Tricia also uses references to the bible to get us to understand fully what that teaching is. More often than not, after reading the daily vignette and teachings, I have to sit a while and really think about what I learned or how I feel, even how it makes me feel. That to me is a good devotional, and exactly what you look for. I will continue to read this every day, as I feel I benefit from the teachings, even though I am not Amish. Their teachings benefit anyone wanting to live a happy, Godly and full life.